Calculation of accurate statistics – time in gear x, time on throttle, number of over revs etc. The Omega platform is exceptionally simple to use, and offers the user full configurability and control of analogue & digital inputs, logging table, alarms and qualifying mode for driver comparison. Configuration is via Cosworth’s latest configuration software, Toolset, and all data is offloaded in Cosworth’s market leading Toolbox analysis software. The L2 has reverse battery, over-voltage and load dump protection built in as standard, and sensor supply and signal ground pins are also protected against shorts to battery positive and negative. 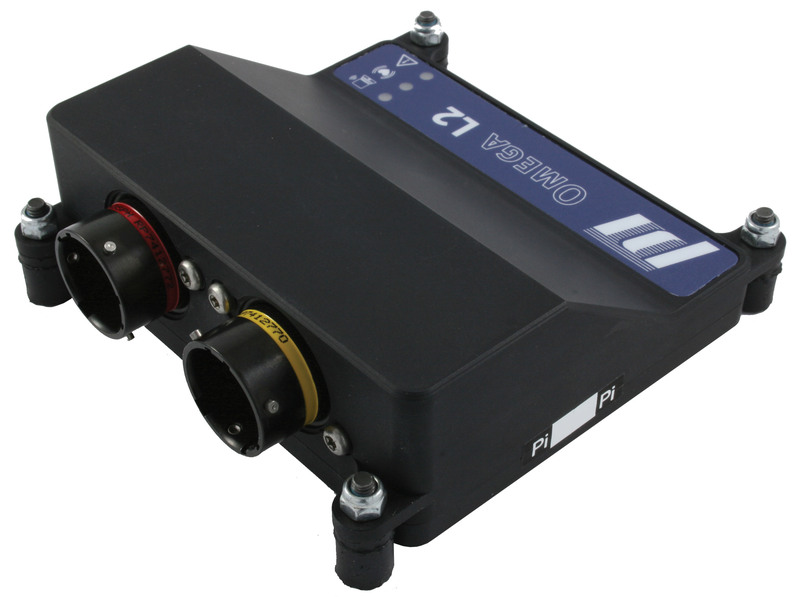 The enclosure for the unit is robust, offers Deutsch Autosport connectors and is environmentally rated to IP65.